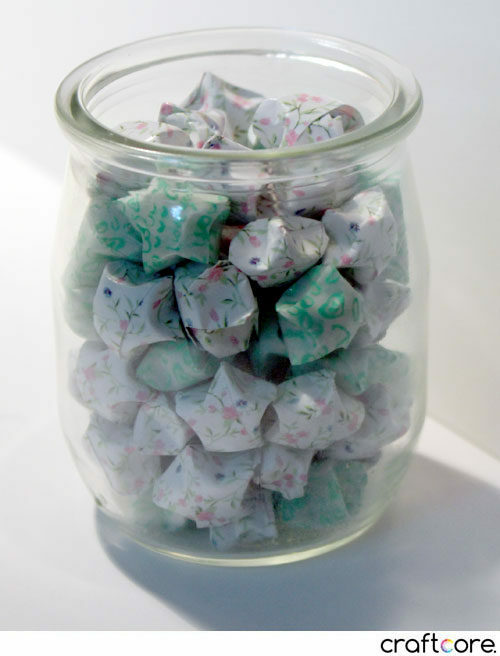 I wanted to make a jar full of origami stars. I decided to use origami paper to make the process as smooth as possible, as opposed to cutting printed paper I had on hand into strips. 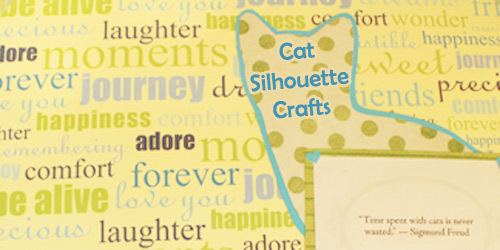 I found an unexpected source for inexpensive origami paper precut in strips: online vendor AliExpress. 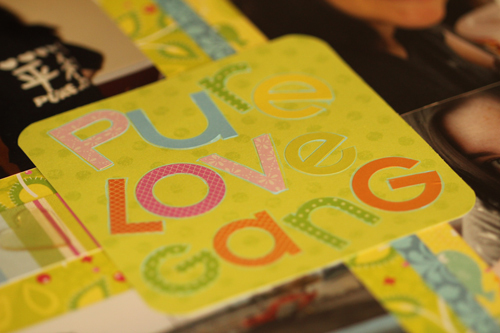 I bought two types, one in a floral print and one in a glow-in-the-dark “love” typographic print. They took almost two months to come, but they were worth the wait. 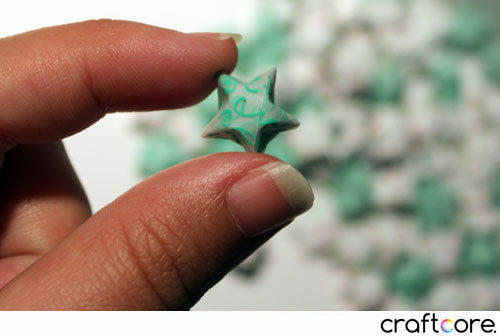 These are my origami stars. They are tiny and adorable. I made all of my stars during my commute to work on the train over the course of a few days (approximately 80 stars total). Some of my stars didn’t turn out the best, but I hid those in the middle of the jar. Who will know?! These jars are super tiny, and actually came with yogurt inside! I bought Riviera’s Petit Pot yogurt purely to reuse the set of jars. The strips I purchased came with instructions in Chinese to make them, but I had a hard time following. 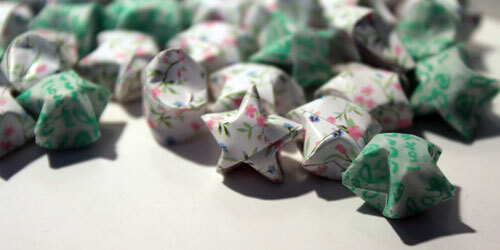 If you want to make your own origami stars, I definitely recommend the Origami Fun website. 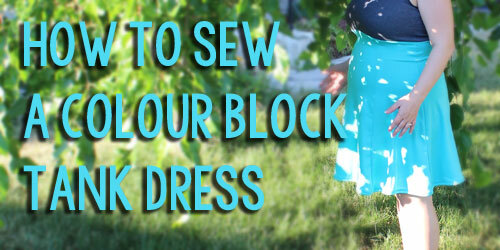 The step-by-step instructions were easy to follow. 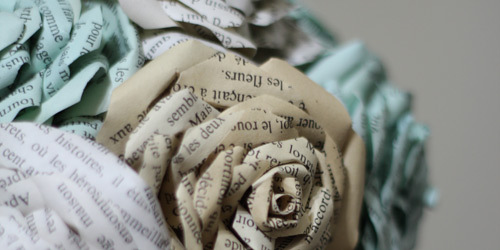 Once I made a few, I didn’t need to reference the site anymore. 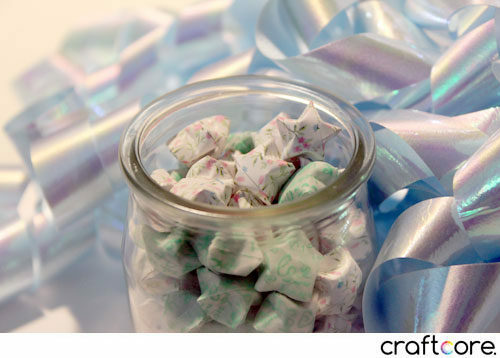 I would definitely buy more origami strips to make more of these adorable little stars down the road!